With neighborhood support, Sabores Boutique Cafe, a Puerto Rican restaurant on Veterans Memorial Highway in Mableton was granted a beer and wine pouring license at Tuesday evening’s Board of Commissioners meeting. 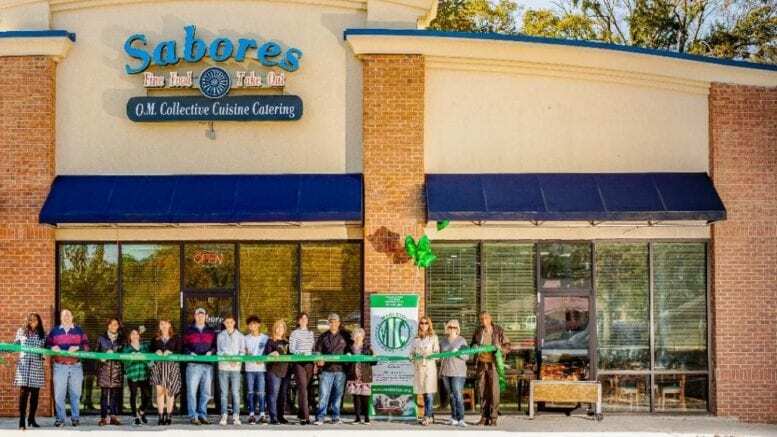 Sabores, owned by Teresa Rodriguez and Oscar Muñiz, was initially denied the permit on October 4 because the space didn’t meet the distance requirements from nearby residences. Rodriguez and Muñiz appealed the denial to the License Review Board, and when word of the hearing reached neighbors and customers of the restaurant, resident Sonya Wheatley posted an online petition in support of the restaurant’s application. She spoke in support of the application at the hearing, and the LRB recommended approval of the license. Sabores opened in December of 2017. It began as a catering business and added a counter and few tables to its small original storefront space. After negotiations with the owner of the shopping center, they acquired the larger adjoining space. We are a small family owned Puerto Rican Café where we love what we do and especially love bringing people together in a neighborhood atmosphere to enjoy our varied menus with everything from soups, salads and Paninis to our very flavorful authentic Puerto Rican items and specials. On our Chef’s Specials board, or Chef Oscar’s playground, you will find a variety of dishes some sophisticated, as well as, traditional favorites that you can enjoy for lunch or dinner. These change on a regular basis so stay tuned to the bottom of the page to find each day’s selections. Sabores Boutique Cafe is located at 185 Veterans Memorial Hwy. SW, Mableton, GA 30126. 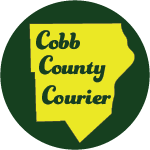 Be the first to comment on "Sabores granted alcohol license by Cobb BOC"